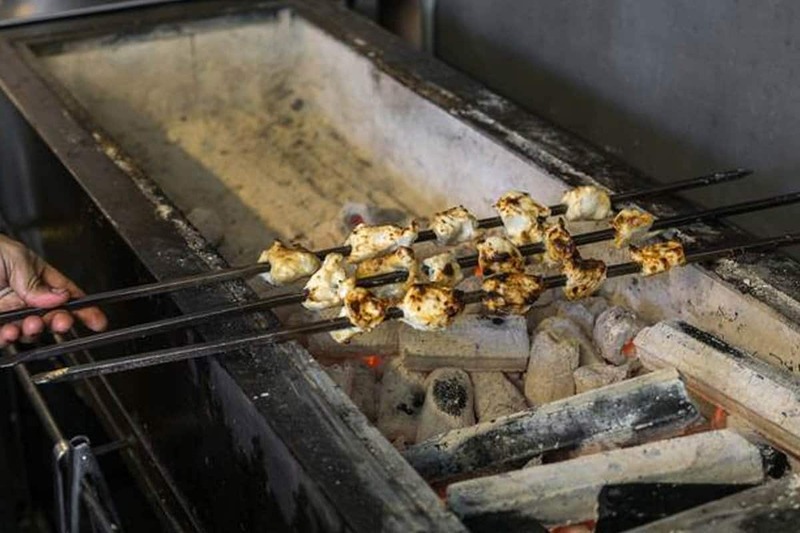 Cairo Takeaway restaurant is located close to other buildings and a proactive approach was needed to contain smoke and odour emissions. The restaurant premises required to be complaint with AS 1668, BCA laws and strict council regulations. 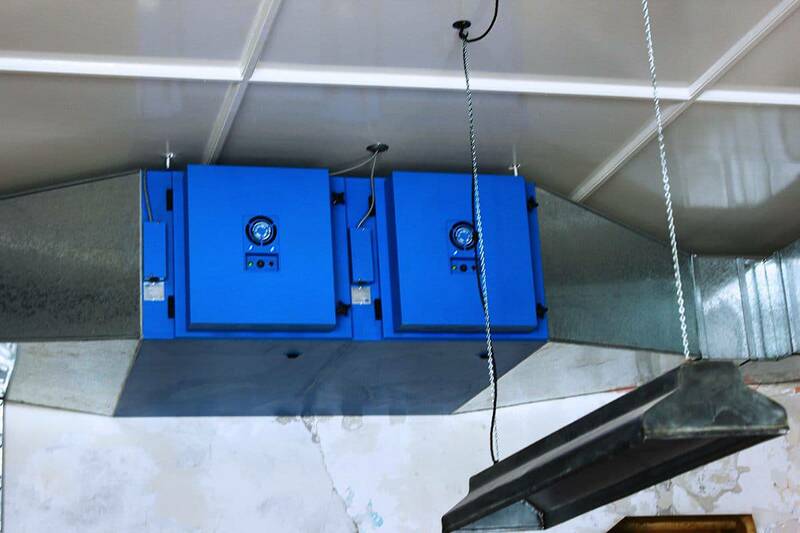 AOS electrostatic precipitators (ESP) with UV ozone was chosen based on it’s proven capabilities to control and odour emitted from the charcoal cooking application. The double pass option was incorporated to achieve higher filtration efficiency 99.9%. 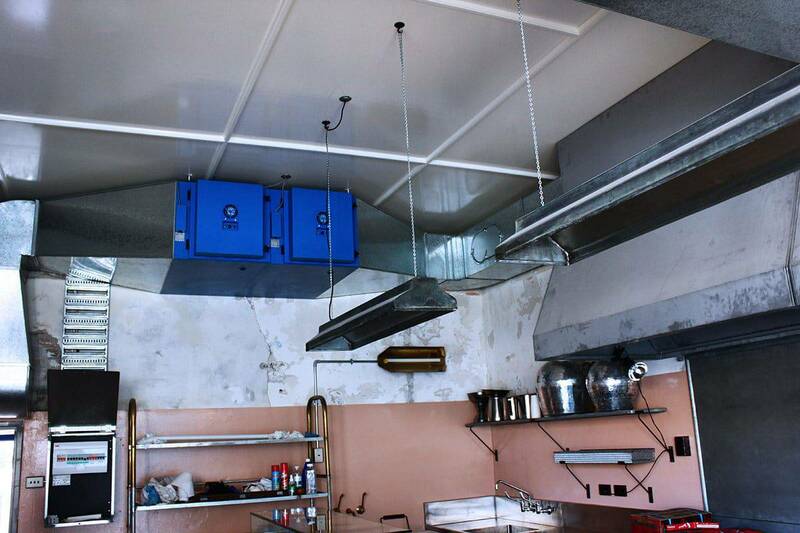 Since implementing our units, Cairo Takeaway have in place an effective ventilation system with efficient control of smoke and odour emissions while complying with AS 1668, BCA laws and strict local council regulations.